Home / Why Should You Choose Online Class? I am Resit Gulec, Founder & CEO of Master of Project Academy. I shared my PMP certification story in my previous post. Some of you guys asked me about the difference between online education and classroom training. Therefore, I wanted to write a new post to explain online PMP training benefits and whether it fits for everyone. Let’s go step-by-step. 1.Price: Online PMP certification training is prepared with a great effort after several hours of preparation and then published for the use of the students. 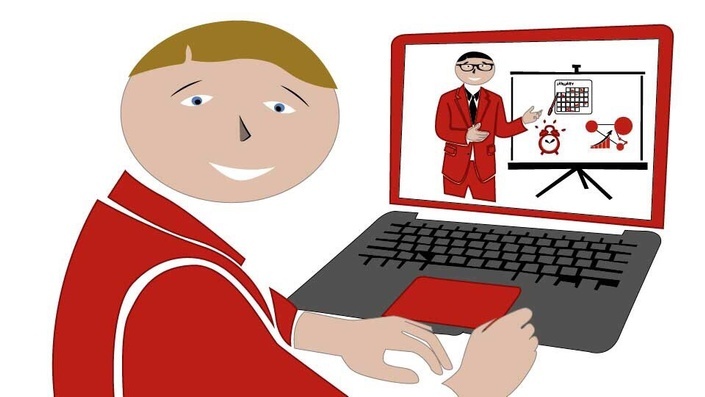 Once an online PMP certification training is produced, it is actually a digital product and no matter how many students will watch the lectures, its cost will not change. This brings a huge price advantage compared to online PMP certification training live classes and regular PMP certification classroom trainings. Because, in online PMP certification training live classes and regular PMP classroom trainings, instructor must teach the lectures in each class from the beginning. This brings a new organization, and teaching cost for each class. Prices of PMP certification trainings vary depending on the education provider and country. 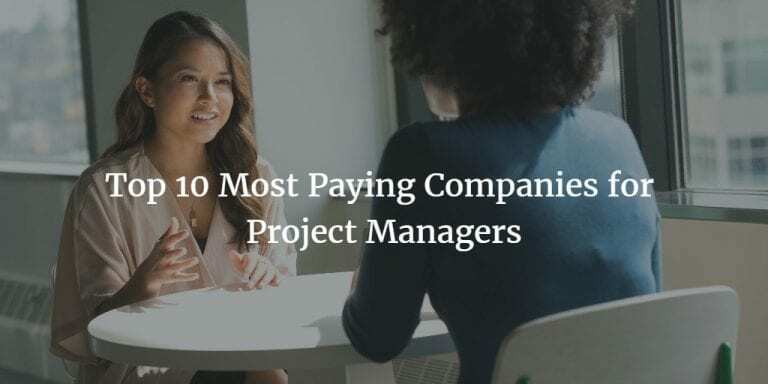 But roughly, online PMP training live classes and regular PMP classroom training costs around 500-800 USD while an online PMP certification training costs around 200-300 USD. Online PMP certification trainings are at least 50-60% cheaper than the online PMP certification training live classes and regular PMP classroom trainings. 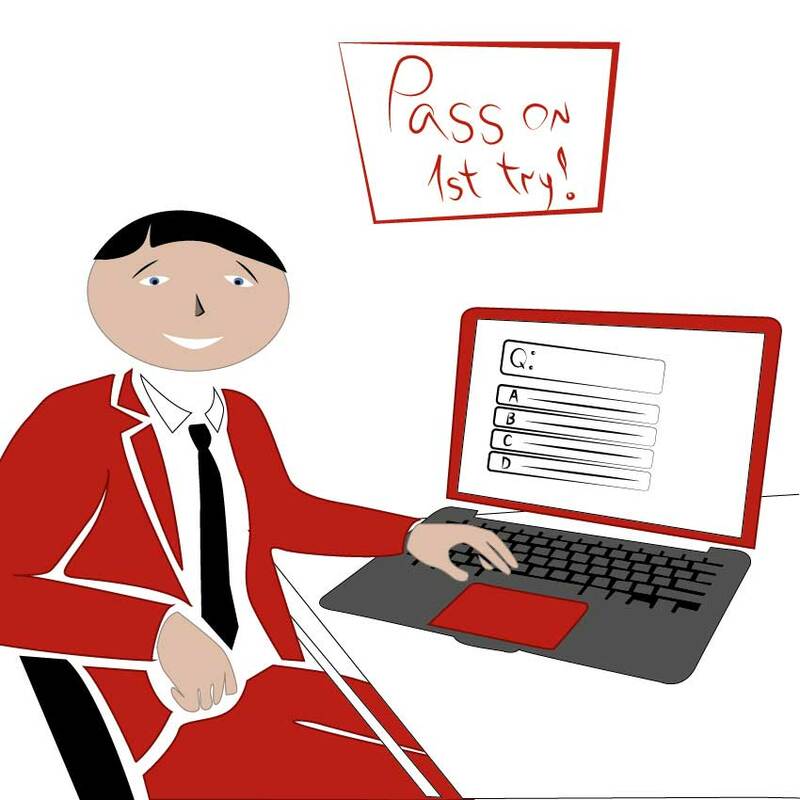 2.Self-Paced: Majority of the PMP aspirants are working professionals. They have limited time to study for the PMP and their workload can affect their availability to study for the PMP. Therefore, enrolling in an online PMP certification live class or regular PMP certification classroom training can be tiring and tough to concentrate. Because, 35 hours of project management education is delivered in a tight schedule in online PMP certification live classes or regular PMP classroom trainings. All lectures of an online PMP certification training are recorded. Therefore, it all depends on the pace of the PMP candidate to complete the course. He can access all course material whenever he has enough time to study for the PMP. And if he sees any weaknesses in any particular knowledge areas, he can go over those lectures again and again until he reaches a confidence level. 3.Participant Discussion & Know-How Sharing: A typical online PMP certification training live class or regular PMP certification classroom training includes around 20 students. Therefore, active discussion or know-how transfer is limited with these 20 people and instructor. However, in online PMP certification trainings, there will be thousands of participants enrolling in the training from several countries. And this will bring an active discussion and know-how transfer environment respectively. For instance, our online PMP certification training has more than 50,000 students from more than 170 countries around the world. 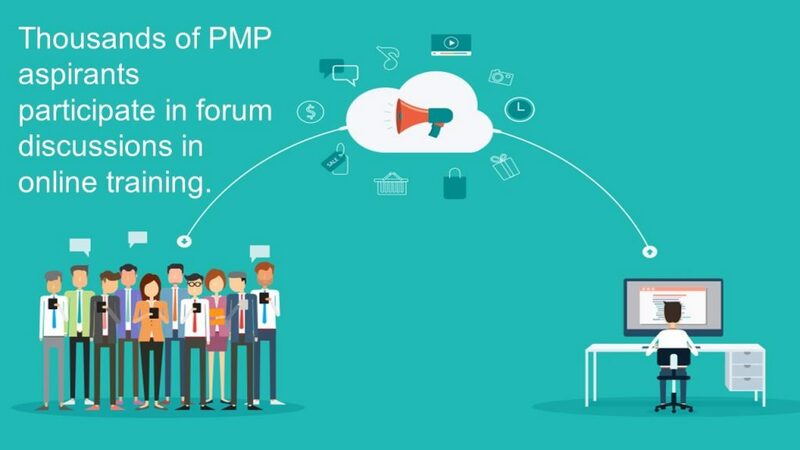 These participants share their experiences, ideas or questions in the discussion forum, and this ensures the PMP candidates to take most out of the online PMP certification training. 4.Ease of Access: In order to attend an online PMP certification training live class or regular PMP classroom training, you have to adjust your time to fit for the schedule of the training. 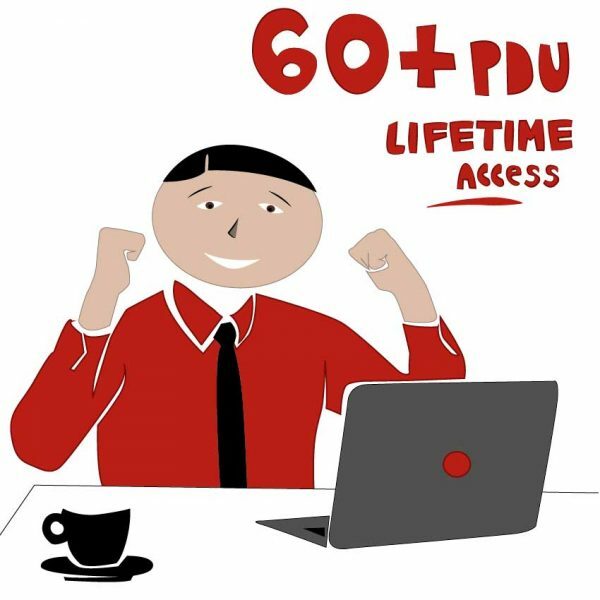 However, in online PMP certification training, as long as you have a stable and healthy internet connection, you can access all course material from any device and anytime you wish. We believe that e-learning is the future of learning because of its main advantages I said above. 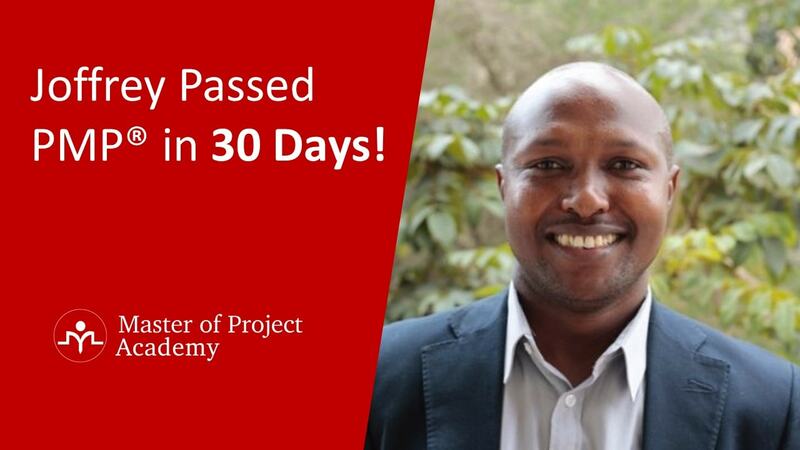 50,000+ professionals from 170+ countries passed the PMP exam with the help of our course. This is a true success of our online course. If you want to advance your career one step forward, I kindly recommend you to try online education first. All of these benefits will give you a new perspective. 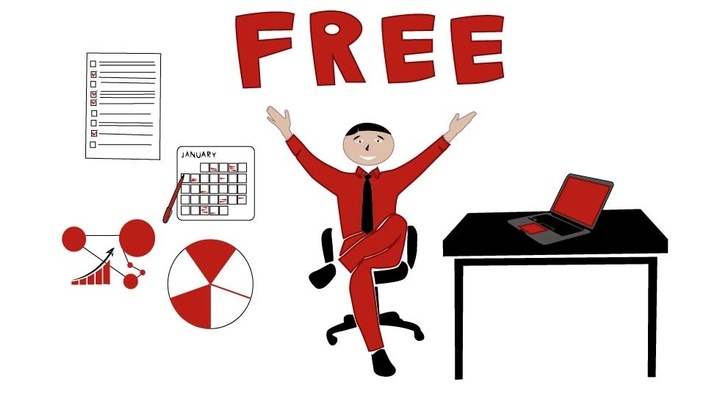 Don’t forget to look at our free courses and 30-day money back guranteed premium courses.